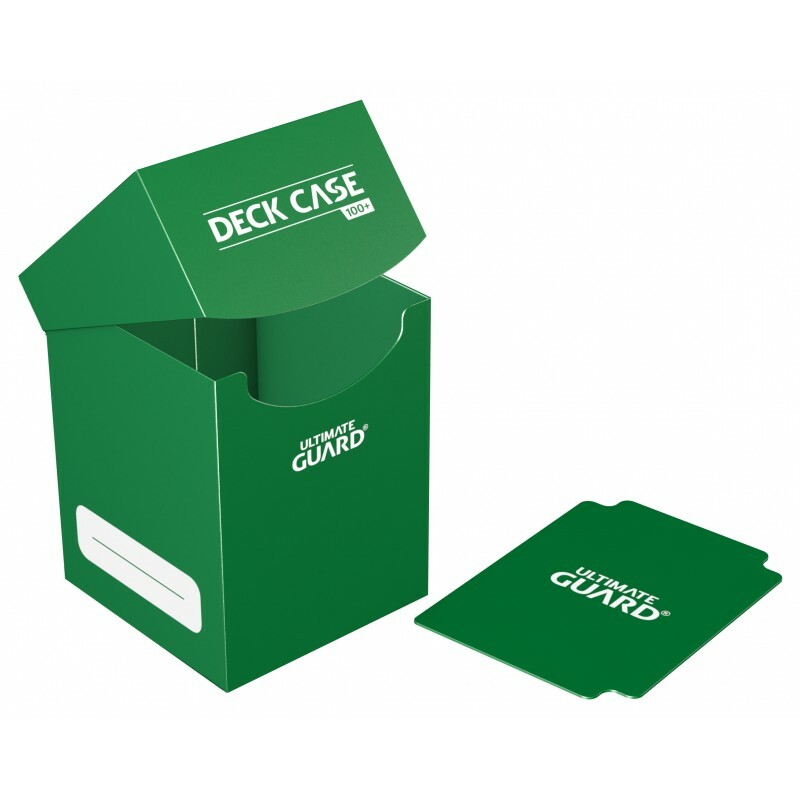 Accurately shaped, soft polypropylene deck box for the protection and archival safe storage of more than 100 standard-sized cards (e.g. Magic the Gathering™, Pokemon™ and others) double-sleeved. 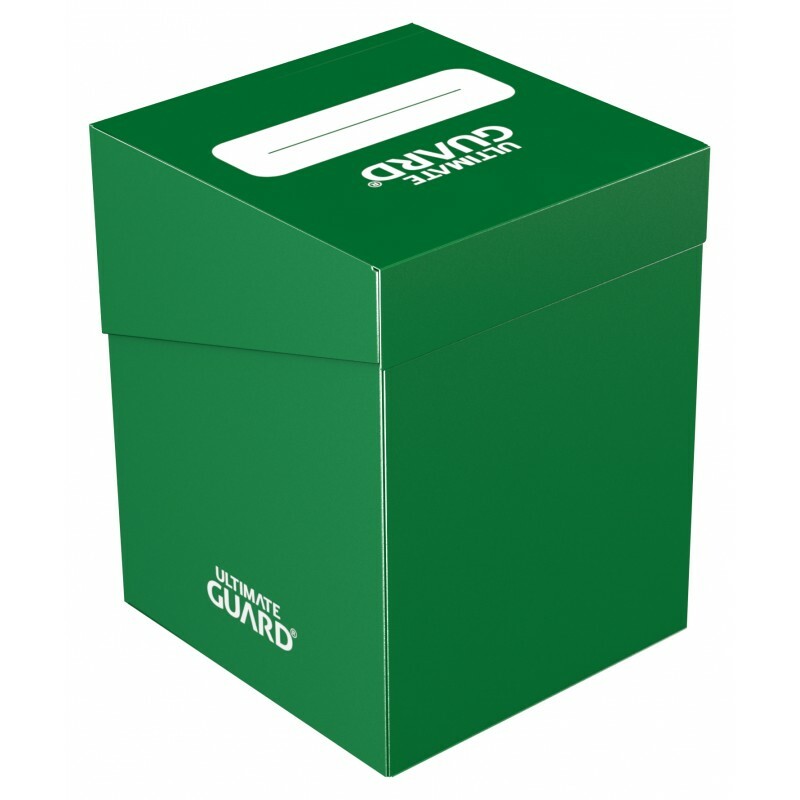 Convenient two-line labeling strip that helps you keeping track of your cards and organizing your collection. 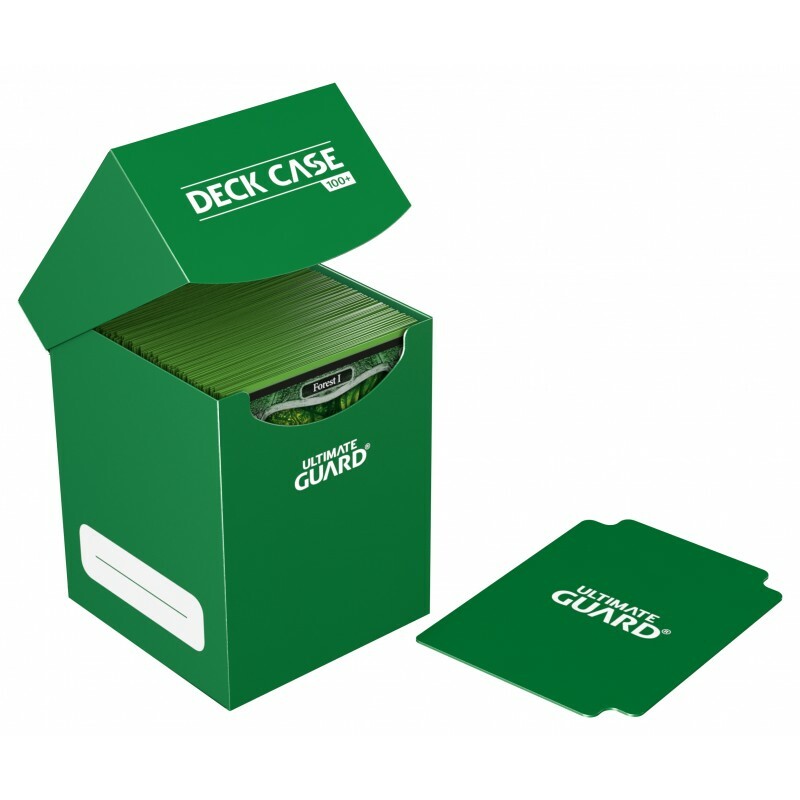 The robust and durable material protects your cards during transport and keeps your collection safe during storage. 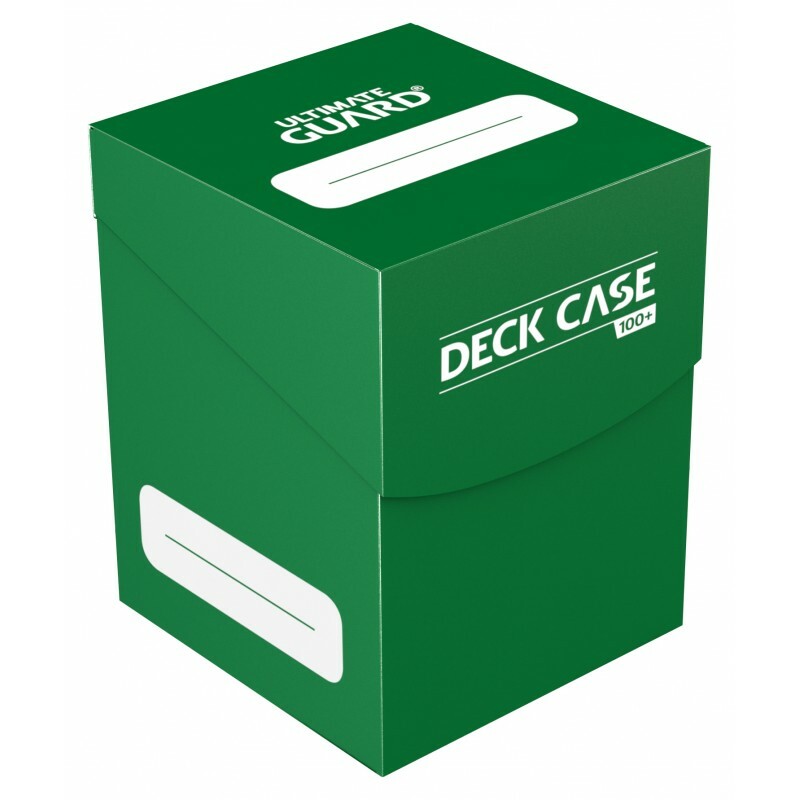 Great for indexing your card collection and separating decks from one another. Also available separately in packs of 10.